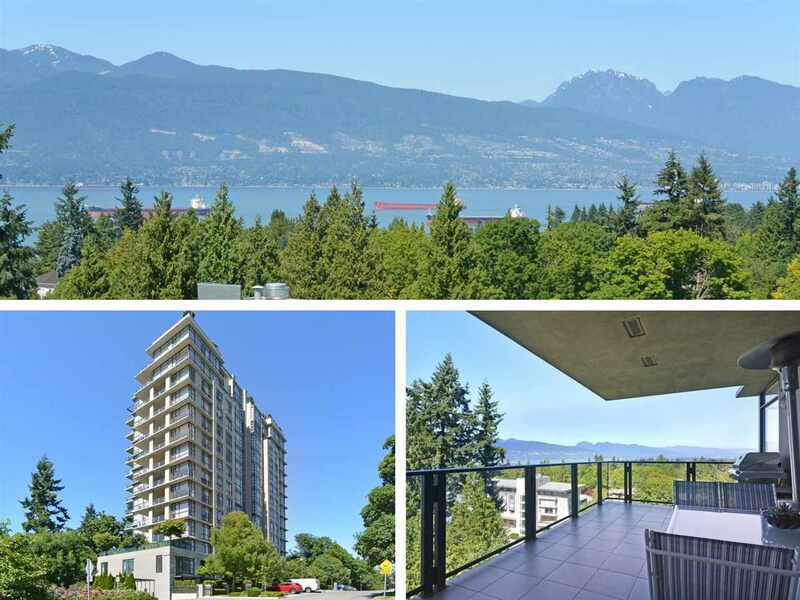 I have sold a property at 4220 CLIFFMONT RD in North Vancouver. I have listed a new property at 4220 CLIFFMONT RD in North Vancouver. Please visit our Open House at 4220 CLIFFMONT RD in North Vancouver.